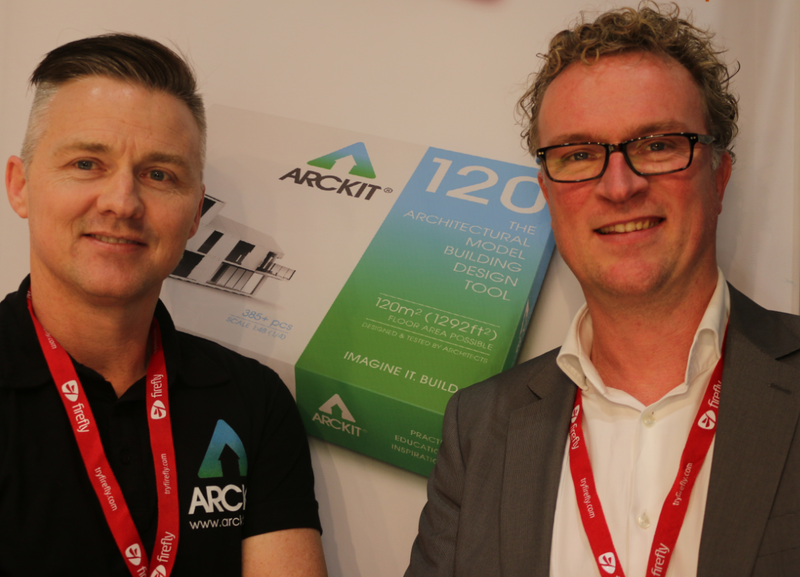 Arckit is a nice educational tool for students who want to learn Architecture. Damien Murtagh is an architect. Damien is the founder of Arckit. You can contact Damien Murtagh directly on Twitter @arckit. Or visit www.arckit.com.